Just before jetting off for the first of four U.S.A concert tours in 2016, The Mersey Beatles will perform a special intimate gig at the Hare & Hounds on Sunday 14 February to close the 53rd Anniversary Celebration of the 1963 Birmingham debut of The Beatles at the now burnt down Ritz Ballroom next door to the Hare & Hounds on York Road. Described by the British Beatles Fan Cub as "the Best Beatles tribute band", The Mersey Beatles were all born and grew up in Liverpool. 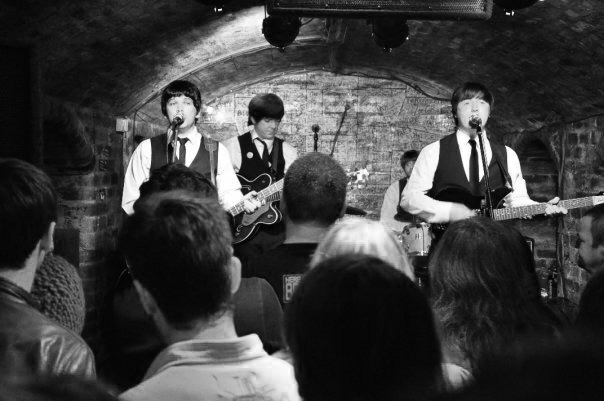 They were the resident band at the legendary Cavern Club for over 10 years and now regularly tour throughout Europe and the U.S.A. Later in 2016 they will return to Liverpool to perform at two special shows at the Epstein Theatre. Advance ticket sales close 1 p.m. 14 Feb. Tickets available on the door for £12. Guaranteed to be the the only place to be on Valentine's evening, this concert will conclude King's Heath Walk of Fame's Beatles Fest 2016. 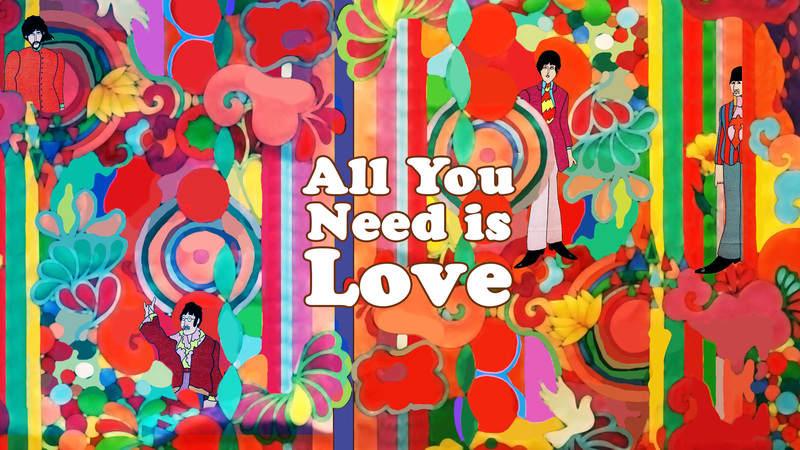 This begins with a not to be missed afternoon "All You Need Is Love" concert at Fletchers Bar on York Road from 3 to 6 p.m.
A great selection of local musicians will sing their favourite Beatles' Love Songs ending we hope with a singalong version of "All You Need Is Love". 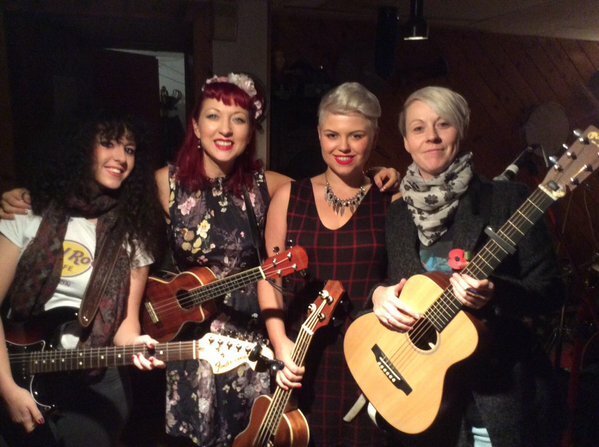 They will be joined by the Pre Fab Three and Ukulele Theatre plus John Kennedy reading from John Lennon's works. Below: Bring your valentine to or find a new Valentine at our "All You Need Is Love" Session of Beatles' Love Songs at Fletchers Bar. Get the festive season off to a great start by coming along to our annual Christmas Party starting at 3pm on Sunday 6 December at Fletchers on King's Heath's York Road and pick up an early present. 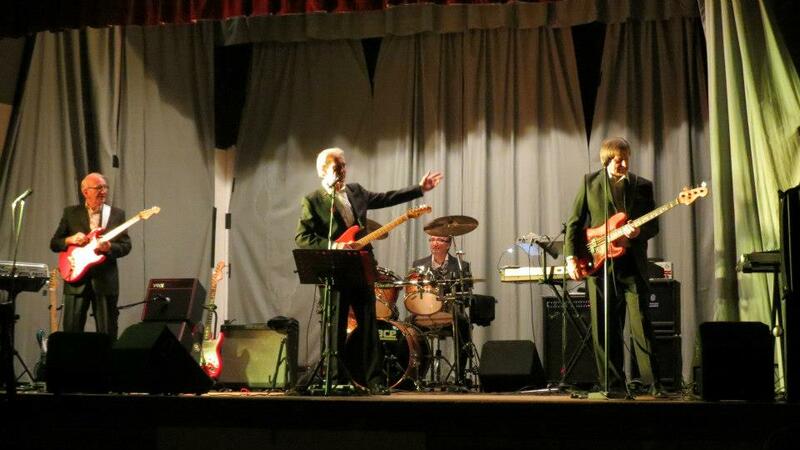 Award winning group Out Of The Shadows will have you dancing in the aisles as they return to play a fantastic range of pop songs and instrumentals from the 1960's onwards. And in between their two sets an impressive selection of top local musicians will launch the Walk of Fame's first ever CD Rubber Soul Rebound - a 50th Anniversary remake of The Beatles' classic album recorded at King's Heath's iconic Highbury Studio that will make an ideal Christmas present for all your music loving friends and family. 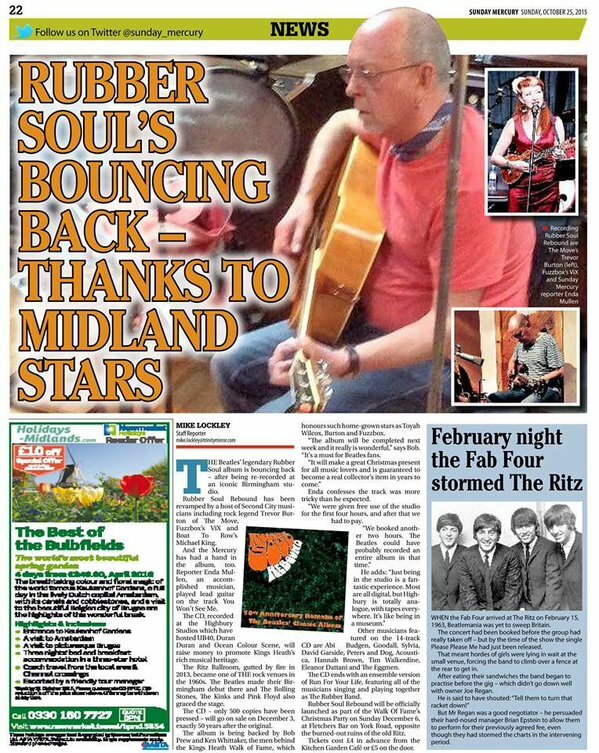 Expect to hear rock legends Trevor Burton and ViX & her MsChiefs plus David Garside, Rob Peters, and other great musicians including an Eggman! Don't miss what promises to be a great and unique Lazy Sunday Afternoon in King's Heath featuring 3 hours of live music. The Move's Trevor Burton, Fuzzbox's ViX & Her MsChiefs, Boat to Row's Michael King plus many more great Birmingham based musicians like Abi Budgen & Dan Wilkins, Goodall, Sylvia, David Garside, Peters & Dog, Acoustica, Hannah Brown, Tim Walkerdine, Eleanor Dattani, The Eggmen have 'Come Together' at King's Heath's iconic Highbury Studio to record a new CD version of The Beatles' classic album Rubber Soul. 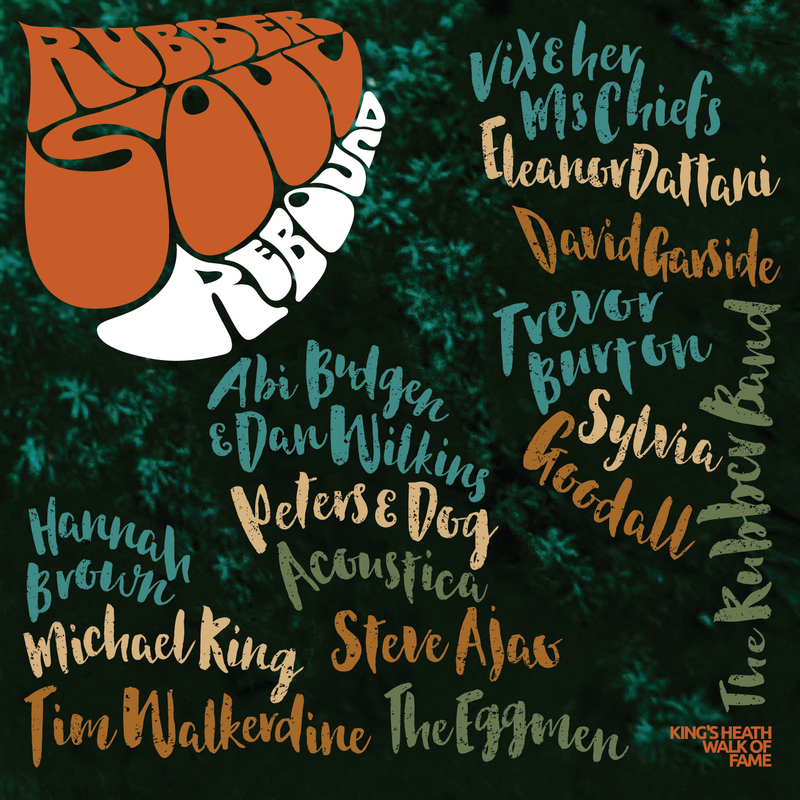 "Rubber Soul Rebound" will be released on 03 December 2015 - exactly 50 years after the original. 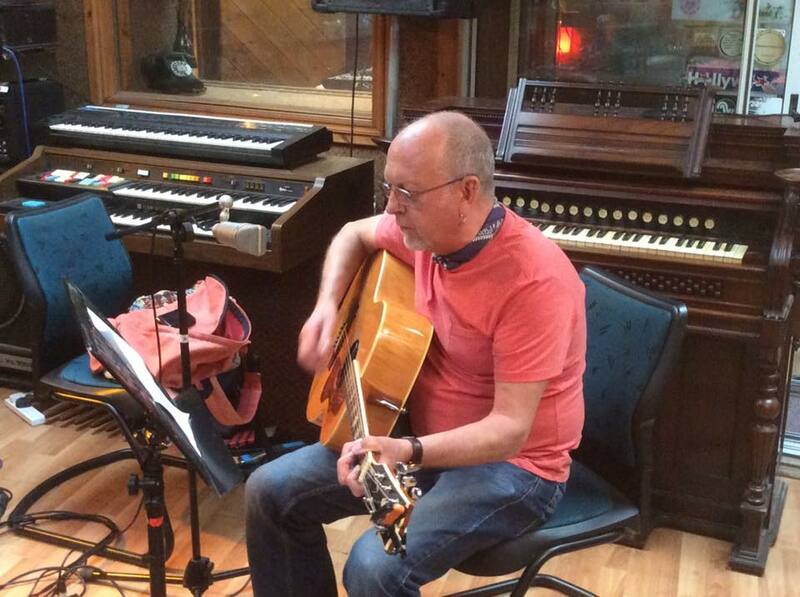 The album will end with an ensemble version of "Run For Your LIfe" including all the featured musicians plus a special guest appearance by Steve Ajao. The CD will make a great Christmas present so, don't 'Wait'...pre-order your copy of the CD...here...now! All the money raised will go to support the King's Heath Walk of Fame's continuing efforts to promote our area's musical heritage. BELOW: ViX & Her MsChiefs all ready to record their version of "Nowhere Man" for "Rubber Soul Rebound"